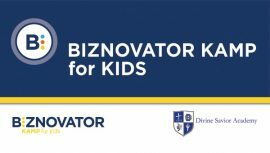 BIZNOVATOR has developed a unique offering in partnership with Corporate Human Resource organizations to enable your company to train and empower the next generation workforce. 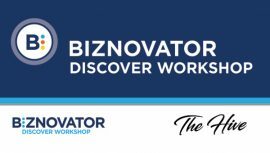 The BIZNOVATOR CORPORATE PREP Program enables your organization to partner with colleges and universities to establish a robust empowerment program for today’s college students. We customize this program to ensure that we engage your employees while also enabling your HR organization to participate in the growth potential of prospective employment candidates in real time. 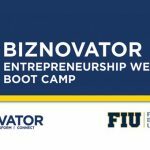 Think of it as an extended interview process whereby the BIZNOVATOR participants learn valuable and marketable skillsets that will better prepare them for their future employment while also giving back to the community, all with your companies active participation. 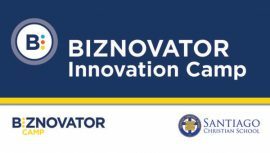 Our BIZNOVATOR CORPORATE PREP Program is completely customizable. 6 monthly growth development webinars for all students.